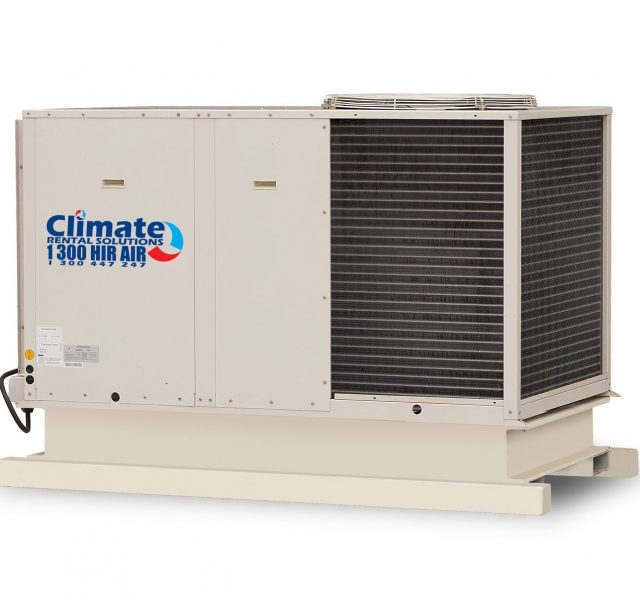 Making our packaged air conditioners extremely versatile, these units are reverse cycle, providing both cooling and heating on demand. Suitable for use all year around, these packaged air conditioners are forklift friendly making them easy to move as required. 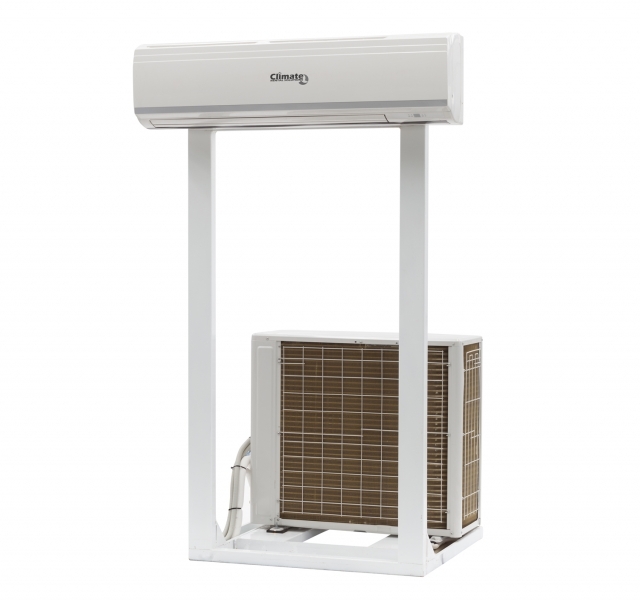 Catering for smaller areas, these air conditioners also leave a small footprint yet provide uncompromising performance due to their heating and cooling capacity. 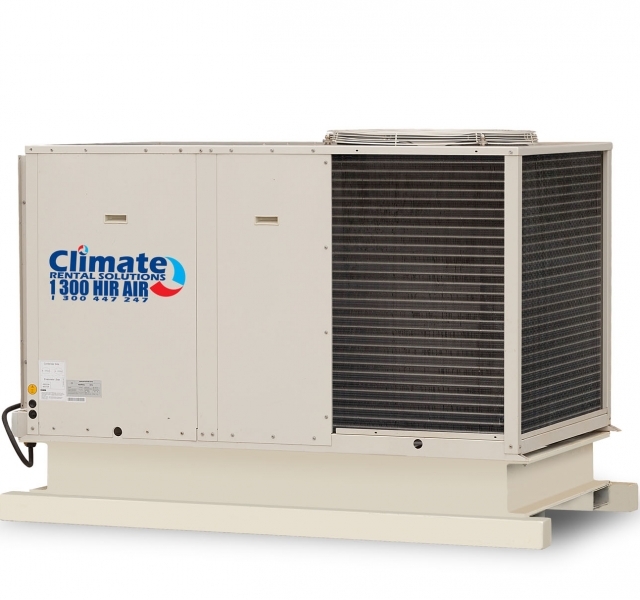 Our packaged air conditioner range come with a variety of options and are perfect for temporary buildings, factories, gymnasiums, workshops, marquees and many other larger spaces. Long term rental rates available.